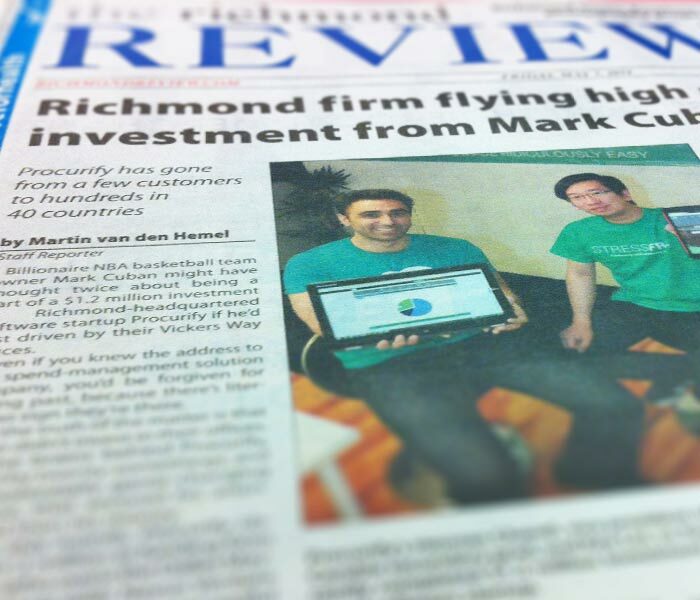 Richmond Review, a local newspaper publication and part of the Glacier Media Group, wrote a great feature article on Procurify’s recent investment injection and company growth. In late April Procurify closed a $1.2 million investment from Nexus, BDC, and Mark Cuban. Since then the company has been expanding it’s operations.